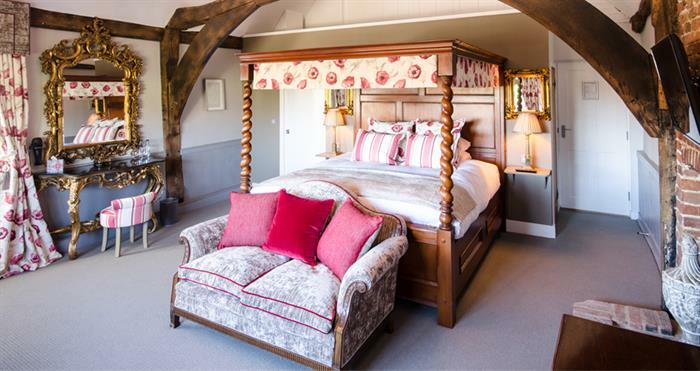 Award winning family run restaurant and bar with eight luxury en-suite guest rooms. 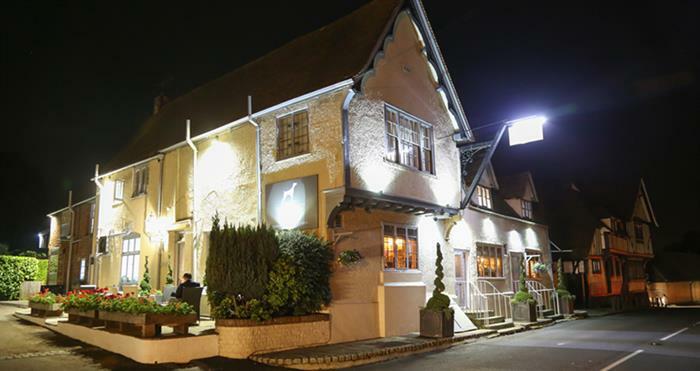 Quintessential Kentish inn nestled in the picturesque village of Wingham on the outskirts of Canterbury. 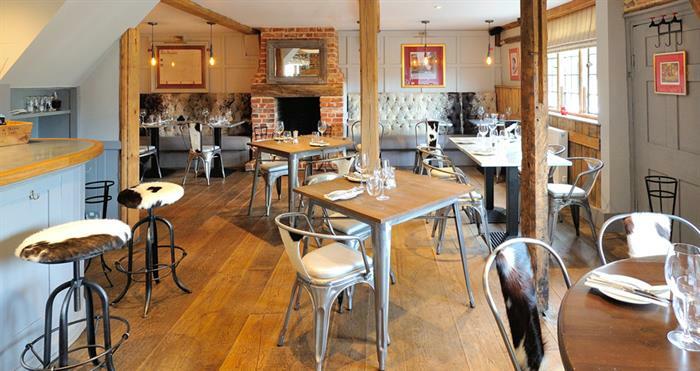 Drink, Eat & Sleep at The Dog all year round.